INEOS (Ineos), a UK-based multinational chemicals company, is reportedly in exclusive talks with ConocoPhillips, an American multinational energy firm, for the acquisition of ConocoPhillips’ assets inside the North Sea. Reports cite, the deal could potentially transform the London-based chemicals company into a major player in the North Sea oil & gas production sector, building upon the company’s other acquisitions and its existing infrastructure, chemical plants and refineries that the basin feeds. According to a report by the BBC News, both the firms have confirmed that they are currently conducting discussions on the possible acquisition. Among the assets currently under discussions is ConocoPhillips’ 6.5% stake in Clair field, which is located to the west of Shetland. Sources familiar of the matter claim, Ineos has already paid Conoco a substantial amount of sum as a deposit to give the company exclusivity over the discussions for over three months – a move that intends to keep other interested buyers, including the private equity firms that possess a growing role in the energy sector inside North Sea, at bay. For the record, the assets belonging to ConocoPhillips are one of the few on the block that could potentially give firms an opportunity to procure a considerable North Sea footprint in a time when major energy players, especially from the U.S., have been scaling back their presence in the area to shift their focus on the U.S. shale sector as well as other prospects. 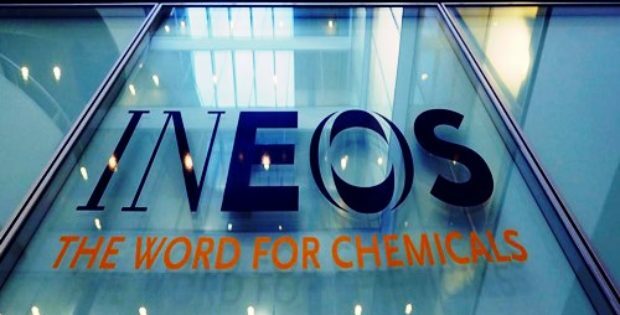 If the discussions lead to a deal, then it would be the latest move by Ineos owner Sir Jim Ratcliffe to grow the company’s portfolio further. Recently, the company also acquired Ashland Global Holdings resins business in a $1.1 billion deal. According to reports, though Ineos confirmed that it is in discussions with ConocoPhillips for the North Sea assets, it declined to divulge upon the exclusivity agreement signed by the firms. Sources with the knowledge of the matter cite, the potential acquisition deal has a price tag of over $3 billion.